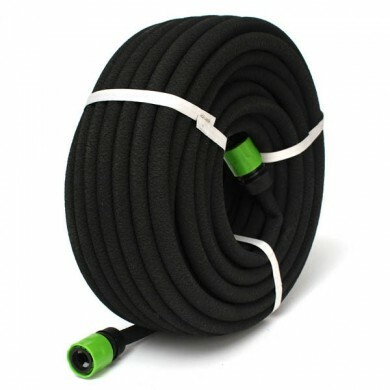 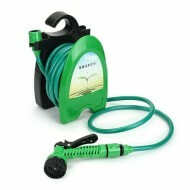 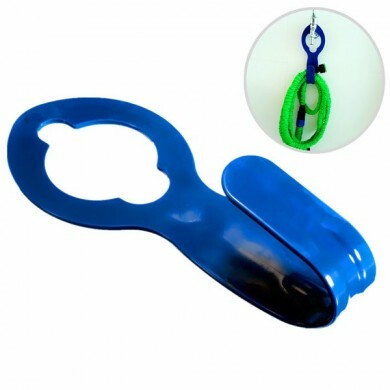 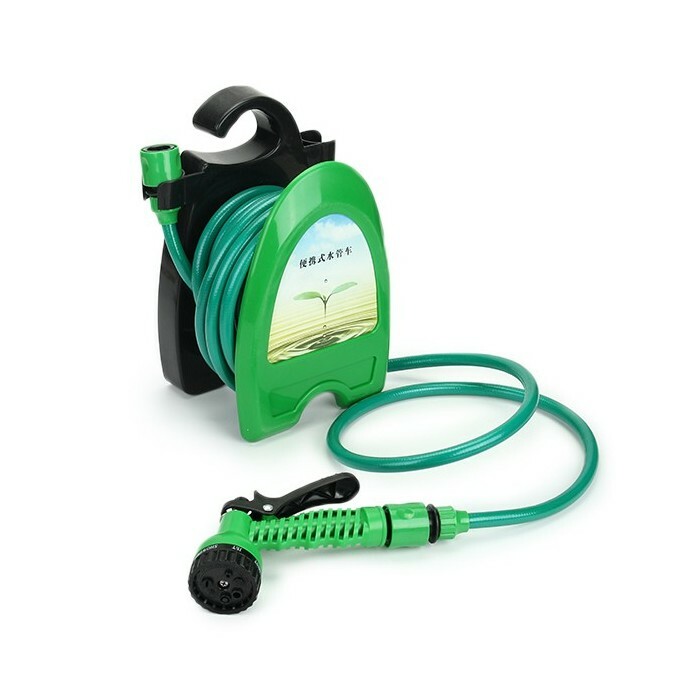 Portable hose reel helps you say goodbye to the hassle of untangling your garden hose. 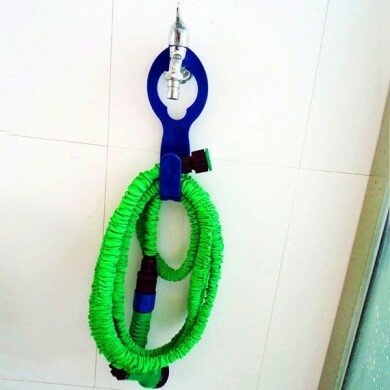 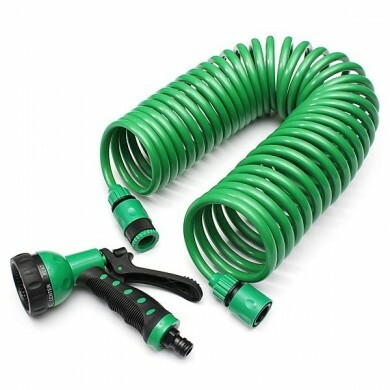 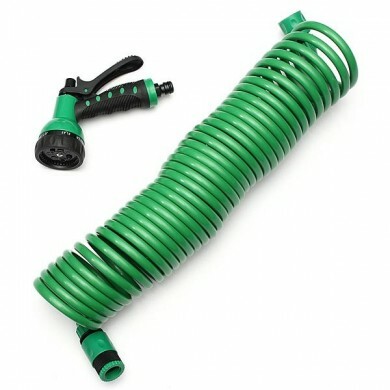 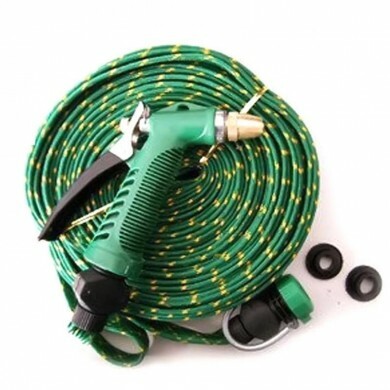 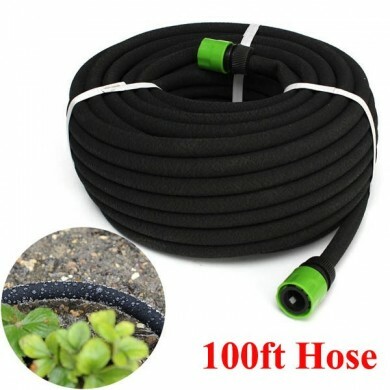 It comes with one 32ft water hose, one sprayer and two connectors whihc meet the garden irrigation or car washing needs. 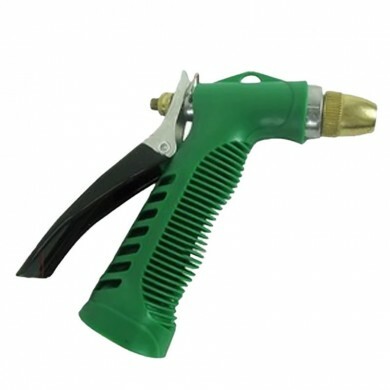 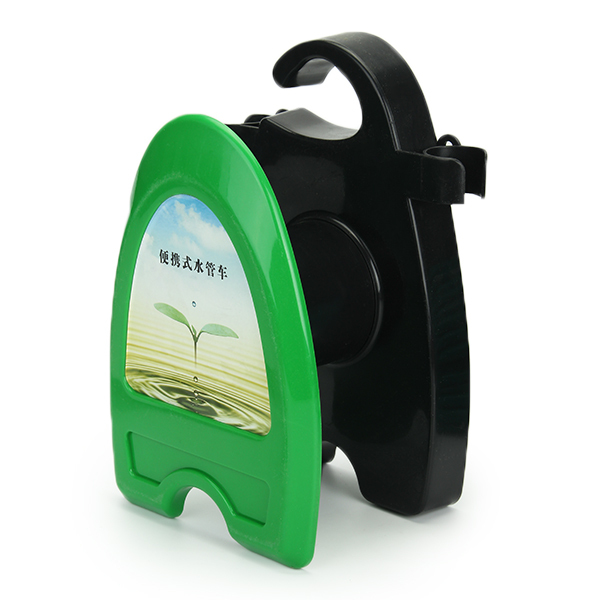 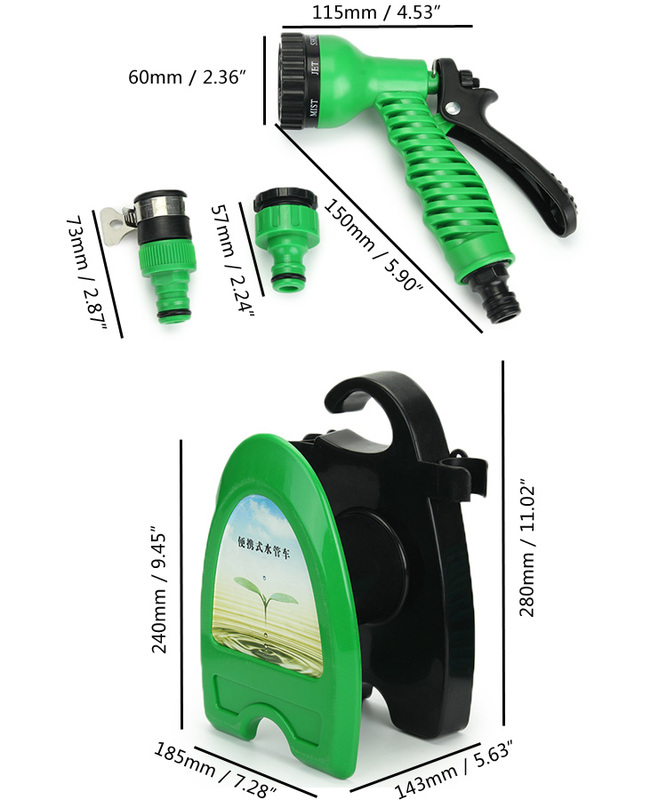 Holder size: 185x143x280mm / 7.28x5.63x11.02"
Sprayer size: 115x150x60mm / 4.53x5.90x2.36"